On my Welcome Page I share how the Kid’s User Guide to a Human Life series and online community were born. However, when I’m honest, it really began when I was a kid myself. My mom, who died ten years ago, was an alcoholic and drug addict. She had many years of active addiction, a decade of sobriety, and then another fifteen years of active use. It’s hard for me, even now, to share this truth. 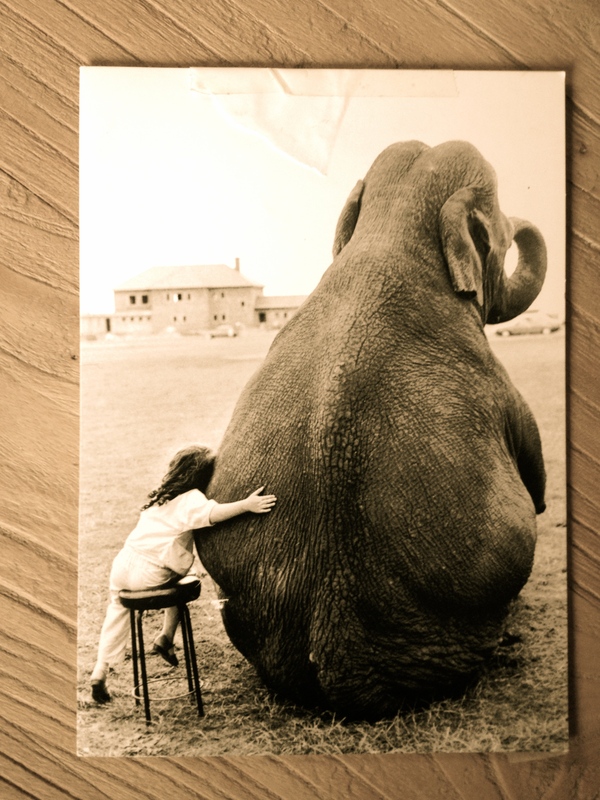 Growing up in a home sick with addiction, I was taught to ignore the elephant in the room – keep it a secret, pretend it wasn’t there, act as if I wasn’t affected by her addiction too. When she was using, our energy went to worry, sadness, rage and fear. When she was sober, our energy went to keeping her sober, happy and healthy. My truth is that I was and am deeply affected by my mother’s addiction. How could I not be? I unconsciously and consciously inherited perspectives, views, habits and coping skills from and in reaction to my mom and her addiction. This became clear when I became a mom. My heart was broken wide open the first time I saw my daughter. I couldn’t control it. I couldn’t protect my heart. Seeing my sweet baby brought all of my walls tumbling down. I was terrified, because in my wide-broken-open-heart I found a shaking, scared ten-year-old kid who had checked out twenty years earlier to save herself from the confusion and pain of addiction. She was alone. She was afraid. She was disoriented. I began to sit with her and offer her my unconditional attention. I let her cry and rage and share her worries and fears. The more I got to know her, the more I began to think of all of the other kids – current or those stuck deep down in some adult’s heart – who could use a little attention too. Who could use the tools of presence and mindfulness, expression, nutrition, movement, understanding the nature of emotions and the healing ability of nature that helped move me back towards my heart and to start to embrace this wild, messy, beautiful life. This is really who The Kid’s User Guide to a Human Life series and online community is for – all of the kids and adults who are living with an elephant in their homes or hearts. Who could use some unconditional attention. Who know there is a better way. Who want to be healthy, happy and free. Who, like me, may be in a family situation where because of sickness, addiction, stress or confusion may be learning to dim or even shut down. I am calling out to all of you—don’t! I’m here for you and I need you. This life is messy, over-whelming, confusing and even heart breaking. But it is also so very sweet, joyful, precious and worth opening fully too. There are ways to walk with an Open Mind and Heart through these dichotomies. I know a few and I’d love to share them with you. And I look forward to hearing what you have to share with me. I could deeply relate to your posting. I, too, reaped the rewards of silencing the elephant in the room. And … would agree. We carry it in our hearts … in ways that both brighten and darken the spaces in our lives. Thanks for speaking about it. We can’t possibly find the blessings in the challenges that we can’t/won’t/don’t acknowledge. Yes…beautifully put Karen! Thank you.